This DVD combines original music and choreography to bring you the Optimal Dance Fitness Experience. The combination of high energy cardio and a full body workout in this DVD will enhance your endurance and help shape your body; and the track by track tutorial will take you step by step to learn the moves. This DVD combines original music and choreography to bring you the Optimal Dance Fitness Experience. The combination of cardio and a full body workout in this DVD will enhance your endurance and help shape your body; and the track by track tutorial will take you step by step to learn the moves. 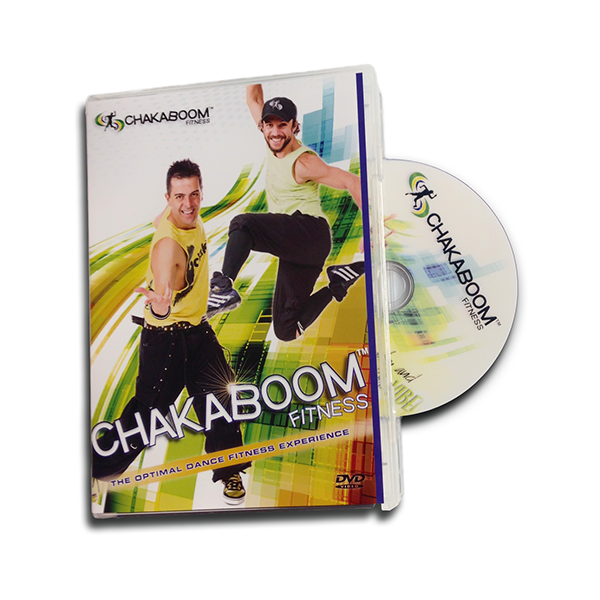 When you can’t be with us in person, bring us home or on the road and don’t miss a step – keep dancing with Chakaboom Fitness.